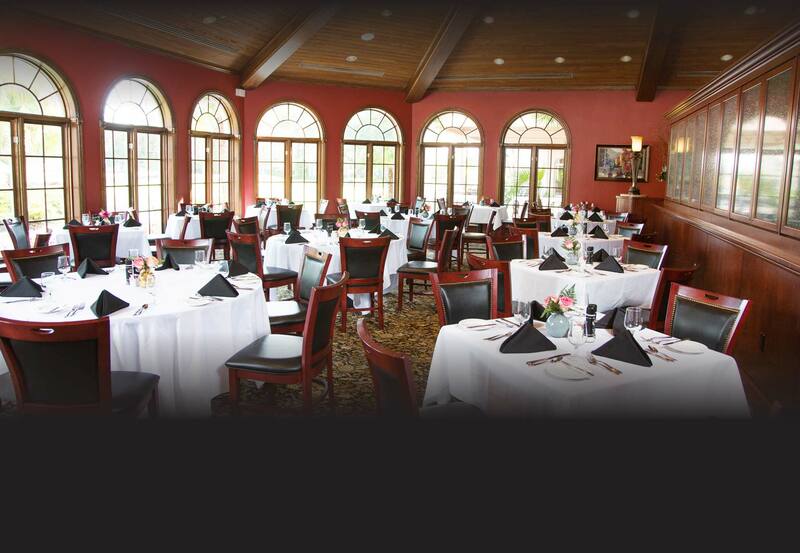 Avila Golf and Country Club proudly offers its members and their guests exceptional food and beverage. Avila’s culinary team executes a commitment to provide extraordinary cuisine. The fare is traditional with an emphasis on finest quality and local exceptional products. The wine list features selections with superb representations of major varietals from vineyards around the world. From casual poolside dining to white tablecloth candlelight service, Avila does it all! Families celebrate all occasions, while children most enjoy the lavish Easter Celebrations, Breakfast with Santa, and Avila’s annual Spooktacular. Our creative culinary team is available to assist you in planning every facet of your special event. Southern hospitality is evident at Avila and is consistent upon every visit with cordial staff attending to your every need or special guest.